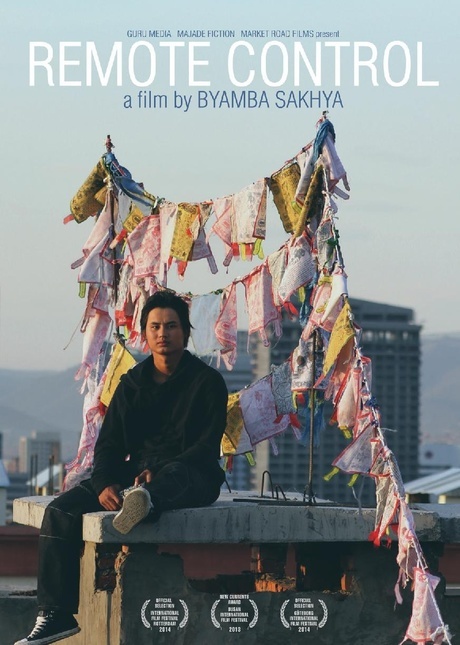 As a continuation of last year's New Asian Voices series, Filmatique is hosting New Asian Voices II, a series of vibrant and innovative films from emerging Asian auteurs. 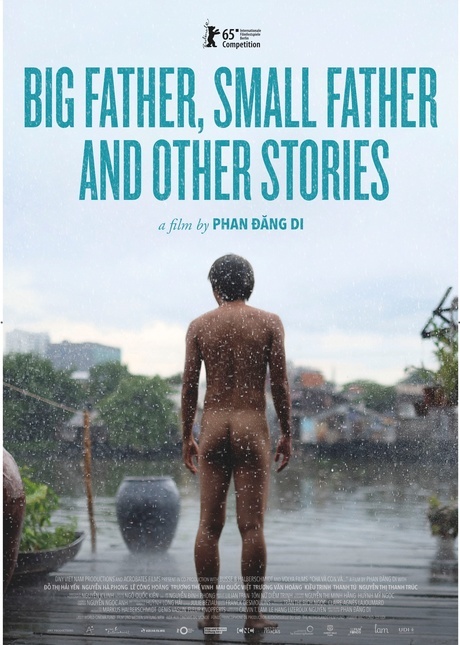 Steeped in the vivid landscape of urbanizing Vietnam, Phan Dang Di's Big Father, Small Father and Other Stories examines the fluidity of gender, class and attraction through the eyes of Vu, a young man suspended between tradition and modernity, his origins and his dreams. 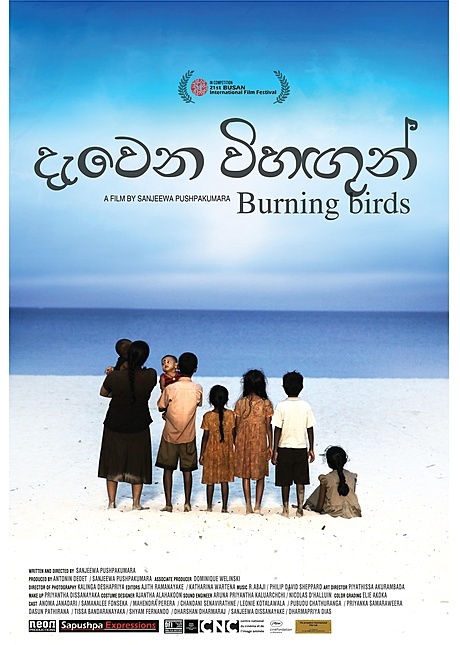 Sanjeewa Pushpakumara's stark and poetic Burning Birds traces a story of female fortitude against monstrous odds— the extrajudicial political violence of Sri Lanka's civil war. 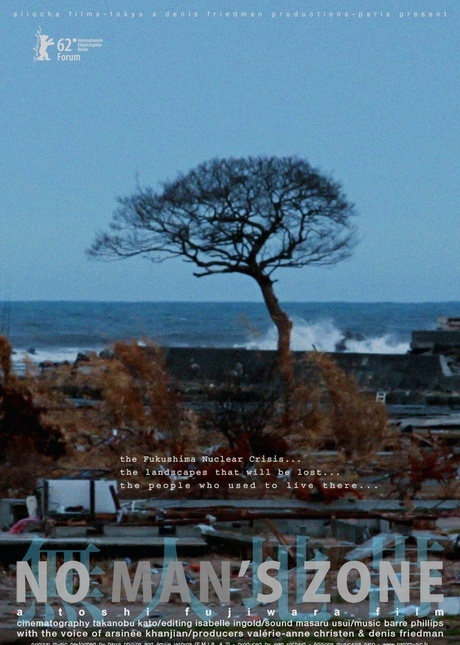 Toshi Fujiwara's No Man's Zone captures the haunting atmosphere of post-disaster Fukushima while Byamba Sakhya's Remote Control allegorizes tectonic shifts in Mongolian society through the tale of a young boy perched on a roof in Ulan Bator, seeking to manipulate the lives of others with a stolen television remote. Featuring invigorating fiction and documentary works from exciting Asian talents, Filmatique's New Asian Voices II examines issues of sexuality, political injustice, ecological disaster and the tides of societal change within a diverse constellation of nations that remain torn between their heritages and the atomizing reality of a globalized future.